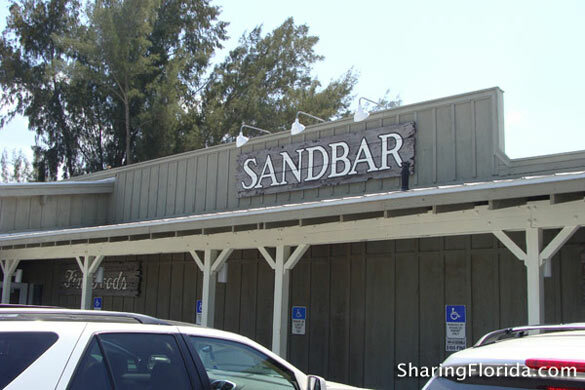 View pictures taken at the Sandbar Restaurant in Anna Maria Island, Florida. Great view of the gulf coast as you eat your food from The Sandbar. 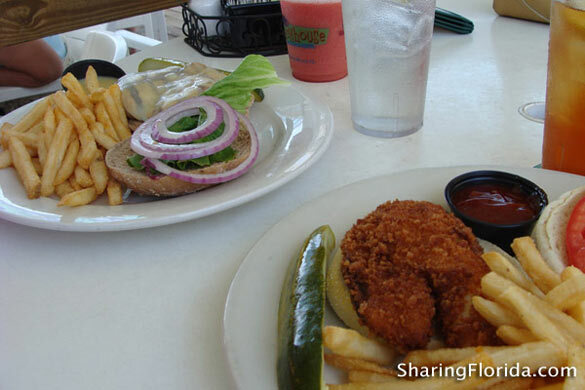 Photos include the food, the view and the Sandbar sign. 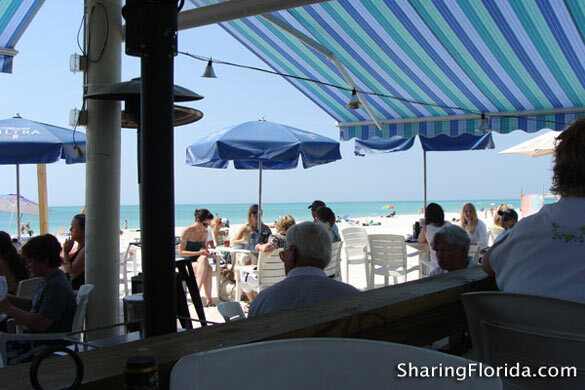 This is an awesome restaurant located right on the beach in Anna Maria Island, Florida. Located on the Gulf Coast of Florida.